How much wood should grated Parmesan have in it if grated Parmesan should have wood? It sounds like a silly nursery rhyme, but let’s take it as a serious question for a moment because, according to a recent Bloomberg report, not only is grated Parmesan cheese allowed to contain cellulose, an anti-clumping agent made from wood pulp, but the percentage of cellulose in some products may surprise you. In light of recent court proceedings where a Pennsylvania cheesemaker is expected to plead guilty to selling “100 percent grated Parmesan” that was actually made entirely from cheaper Swiss, mozzarella and white cheddar cheese, as well as cellulose filler, Bloomberg Business decided to dig into the scandalous world of grated cheese. Of course, clumpy grated parmesan isn’t awesome either, so some cellulose is allowed and acceptable when in the 2 to 4 percent range, according to one cheese expert. But Bloomberg decided to test a few brands to see where they fall, and though they didn’t turn up any chunks of discarded Ikea furniture, many failed to land in that range. Based on their results, Essential Everyday 100% Grated Parmesan Cheese from Jewel-Osco landed at 8.8 percent cellulose. Great Value 100% Grated Parmesan Cheese from Walmart clocked in at 7.8 percent. Even Whole Foods, despite not listing cellulose as an ingredient, had 0.3 percent of the filler. And the extremely common Kraft had 3.8 percent cellulose. All the brands but Kraft told Bloomberg they were investigating the matter. Kraft, meanwhile, said they were “committed to the quality of our products.” It’s worth noting that the FDA could step in on these matters, but in general, they prioritize health risks over woody cheese. So though the old adage is “read the label,” for consumers, that might not do much. 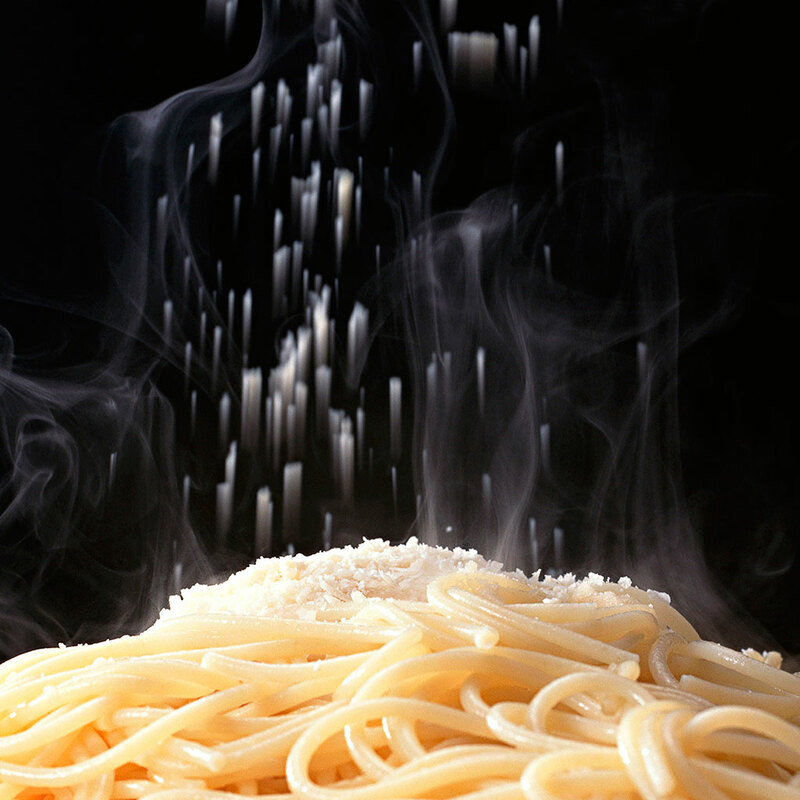 The best bet is probably to buy actual parmesan cheese and grate it yourself. Then you can add as much wood as you’d like.